あ Decrease font size. あ Reset font size. 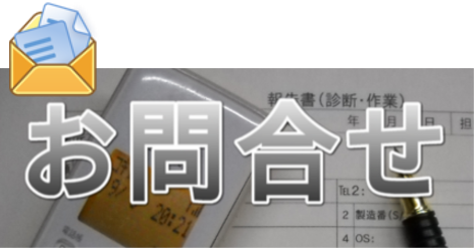 あ Increase font size. Copyright © 志義どっとＰＣ =志義ゼミナール小郡校（パソコン事業部）= All Rights Reserved.